The throat, nose, mouth and sinuses are part of the resonator system. The sound is ampliflied by these natural hollows. 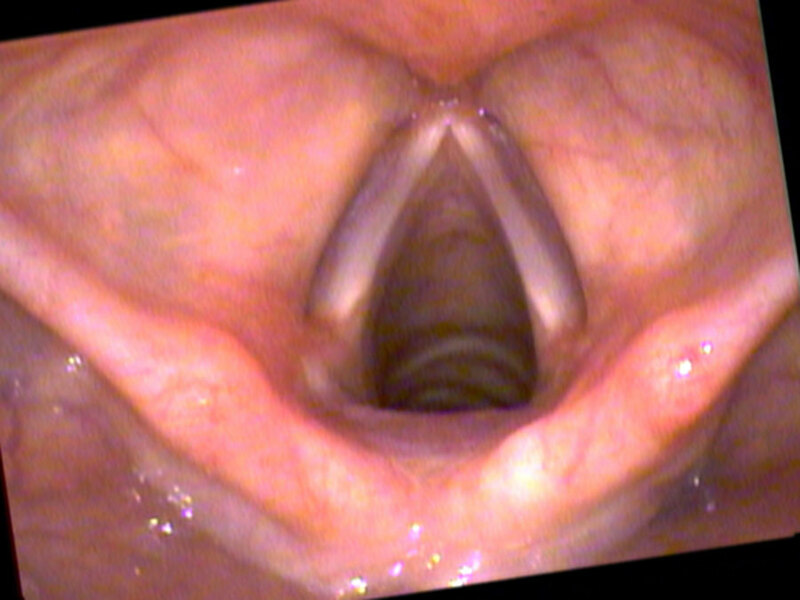 The articulation of the sound is produced inside our mouth. By moving our tongueor our lips, we shape the sounds turning them into vowels or consonants.